The Supreme Court will on Monday hear the Cauvery water dispute involving the tussle between Karnataka and Tamil Nadu. 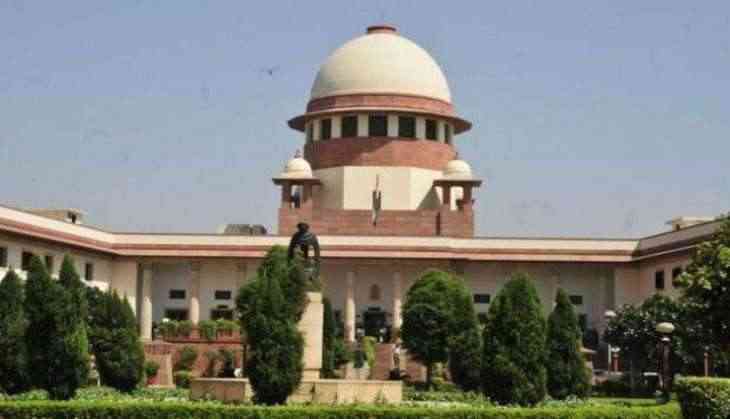 The apex court on July 11 commenced a final hearing on the appeals filed by Tamil Nadu, Karnataka and Kerala against the 2007 Cauvery Water Disputes Tribunal (CWDT) final award. A bench of the apex court, headed by Justice Dipak Misra, had earlier directed the Karnataka Government to provide 200 cusecs of Cauvery water to Tamil Nadu till its further order. The top court, earlier in January, dismissed the plea seeking compensation from both Karnataka and Tamil Nadu Governments for the loss of property during the Cauvery water related dispute between both the states. Siva Kumar, a Tamil Nadu based activist, had earlier filed the petition in the apex court on the same. On January 9, the Tamil Nadu Government sought a compensation of Rs. 2,480 crores from Karnataka for not releasing water to the state despite getting the Supreme Court directive to do so. A bench of the apex court, headed by Justice Dipak Misra and comprising Justice Amitava Roy and Justice A. M. Khanwilkar, extended the interim order in the water issue, directing Karnataka to release 2,000 cusecs of Cauvery water per day to Tamil Nadu. The lawyer from the side of Tamil Nadu, Shekhar Naphade, urged the three-judge bench to bring the matter to a logical end for which there should be a continuous hearing. On December 9 last year, the apex court upheld its constitutional power and right to hear appeals filed by Tamil Nadu, Karnataka and Kerala. 'Bareilly Ki Barfi' makers celebrate trailer's sweet response with Barfi! READ NEXT >> 'Bareilly Ki Barfi' makers celebrate trailer's sweet response with Barfi!